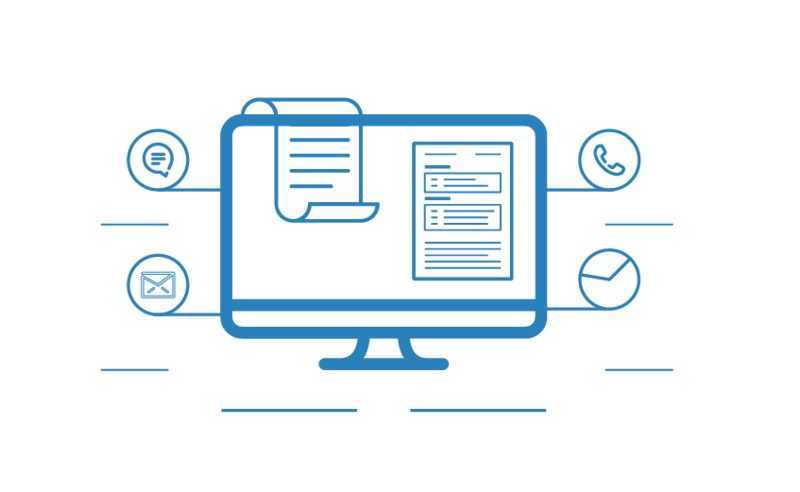 A power dialer software is an automated dialing system which helps SDRs connect to prospects efficiently by allowing them to call multiple leads in one session with minimum manual effort. 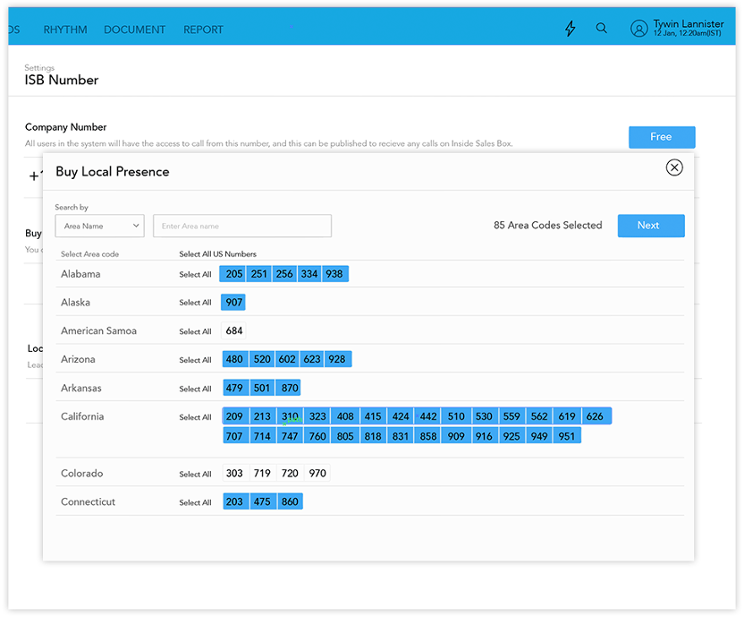 Power dialer lets the SDR to select multiple leads and jump into the conversation when a call is answered or drop a pre – recorded voicemail if unanswered. This ensures zero abandonment rate, since the dialer dials one line at a time. A single-line power dialer can make around 75-80 calls. InsideSalesBox will make your sales prospecting efficient by continuous call sequence thereby, saving your selling time. 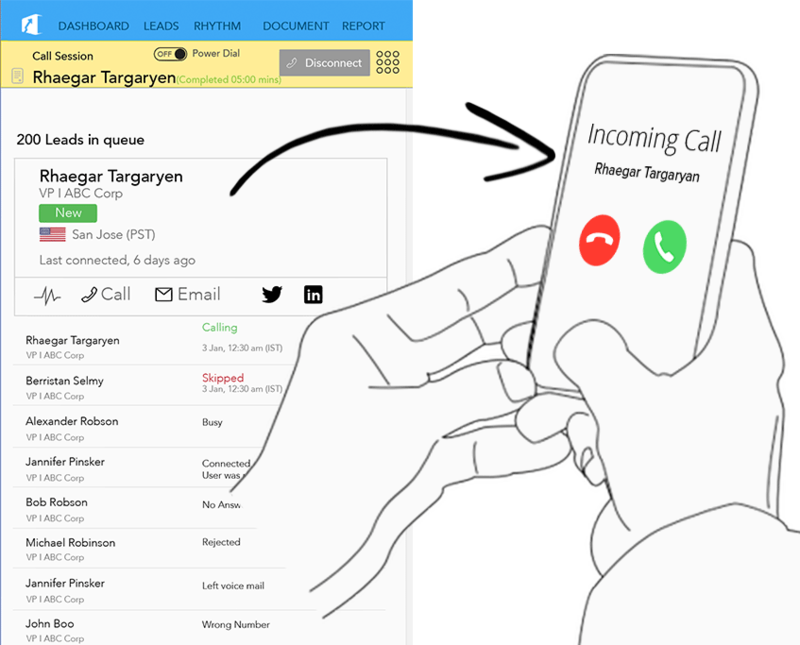 Single click calling from within the browser. 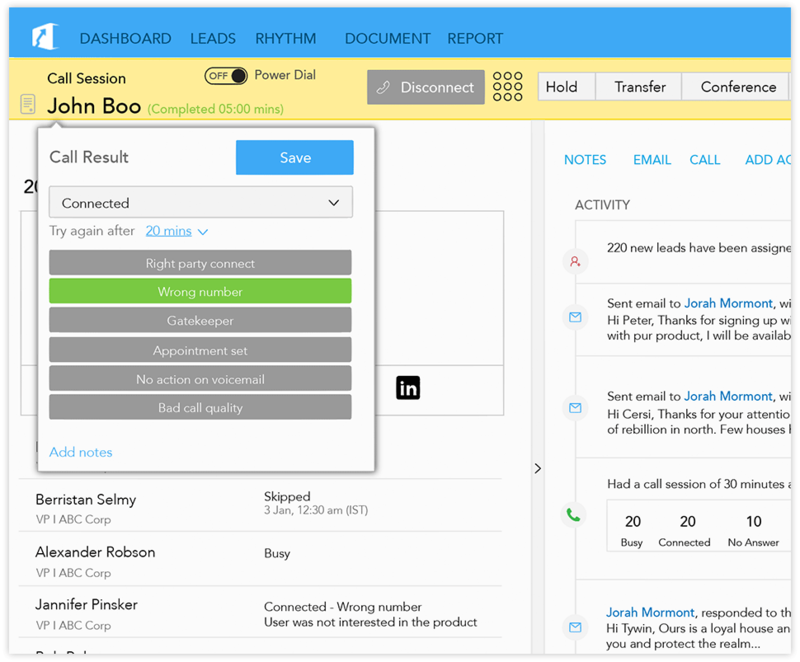 Enable fast, effective and efficient communciations with this integrated sales dialer of InsideSalesBox. With Smart Voicemail Drop, don’t just drop voicemails. Leave scripted voicemails which encourage and drive actions. Having quality conversations that lead to qualified opportunities is more important than just random dials. Get more sales conversations with Local Presence Dialer. Increase contact rates by up to 38% using local phone numbers of virtually every metropolitan area in the United States. Track all calls – Successful, Unsuccessful, Call Drops or Remaining Call Incidents to determine the conditions for each call. Get automatic call recording outputs for compliance, training, quality control and analytics. 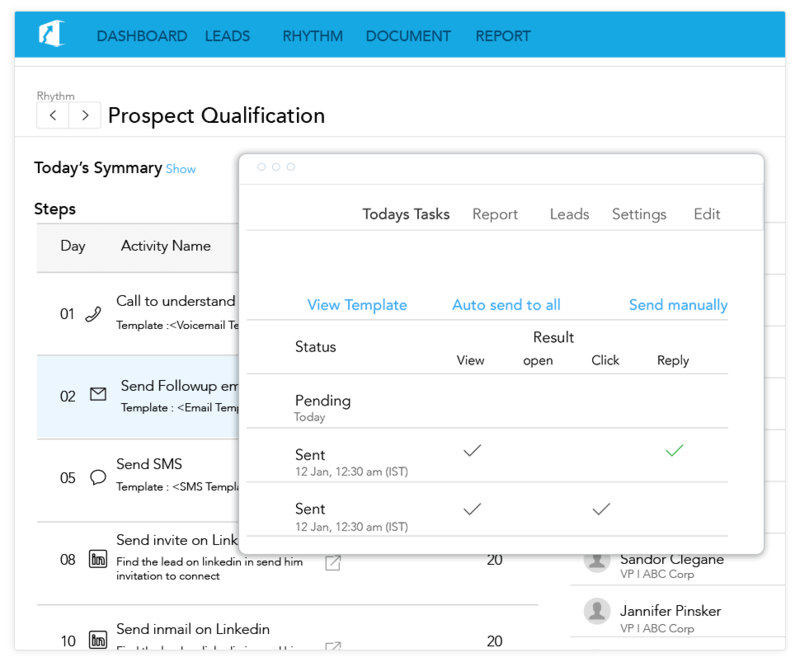 Do you know about our interesting sales coaching feature? It allows you to give specific feedback on the smallest parts of the sales rep’s recorded conversation.